VIPS Indiana was a grassroots effort led by a mother of a child who was legally blind and a teacher of blind/low vision. These two knew the landscape for Indiana’s youngest children with blindness/low vision needed to change and their drive to help these children and their families motivated them to try to bring the VIPS mission to Indiana. With the backing of the VIPS Board of Directors and the VIPS executive director, this mother and teacher began providing services on August 1, 2011. VIPS Indiana started with eight children and the office has grown exponentially over the years. We now have a network of teachers, interventionists and Orientation and Mobility Specialists who provide vision-specific early intervention services to children, birth to three, throughout the state. We are proud of all that we’ve accomplished, but we have more work to do as there are more children who need the specialized services we can offer. Contact the VIPS Indiana office for more information! Why does VIPS Indiana need a facility? 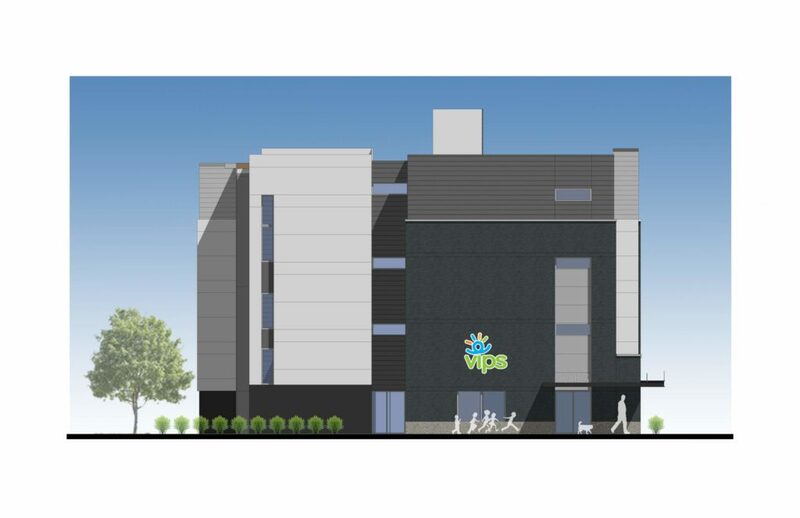 The VIPS Family Resource Center will focus on being a hub for parents to receive resources, expanding our current office space for our growing staff, being a place for VIPS children to receive therapy onsite, providing plenty of space for meetings and storage, and ultimately serving more children with vision loss in Indiana. The new VIPS Indiana facility will also allow us to grow our lending library of technology and materials. Overall, the new facility will ensure that our mission is spread across Indiana. 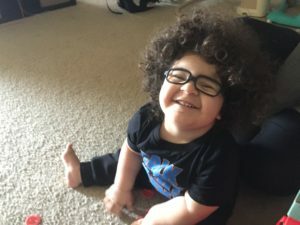 There are almost 1,800 children under the age of five in Indiana who have vision disabilities that cannot be corrected by glasses/contacts. VIPS is currently only serving a portion of Indiana's youngest children with blindness/low vision. 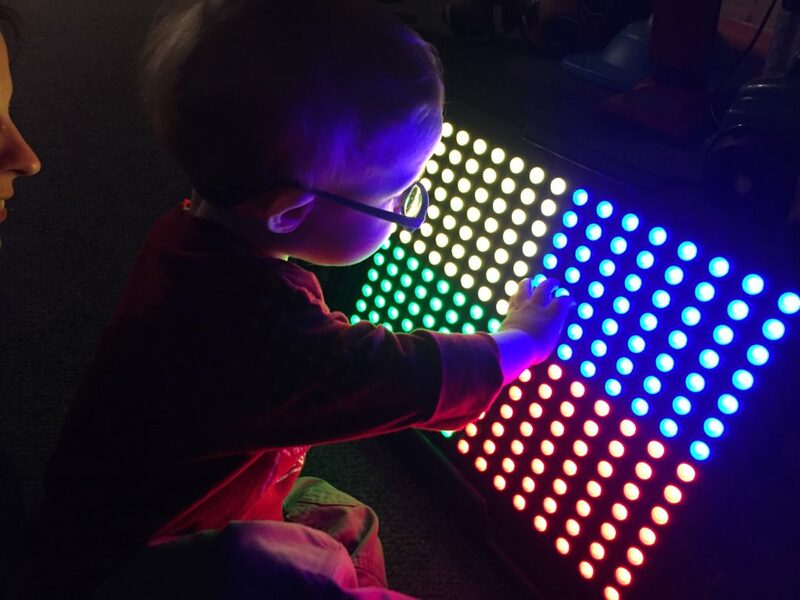 The VIPS goal is to serve every child, birth to three, who has vision loss in Indiana with best practice, vision-specific intervention so they can go on to reach their highest potential. Support our Capital & Operations Campaign today! Are you interested in learning more about how you can be involved with making our Family Resource Center a reality? Please contact Regional Director, Meredith Howell, at (888) 824-2197 or mhowell@vips.org. VIPS Indiana is so very grateful for the Smithville Charitable Foundation and their support of our Early Childhood Intervention Program. Smithville Communications, Inc. became a part of the Draper family in 1930. It remains with the family today with Darby A. McCarty as the CEO and Chairwoman of the Board. The Smithville Charitable Foundation was established in 2007 in outpouring of the family’s generosity and desire to enrich the lives of people served by Smithville Communications. The family continues to support the communities around the area. Each year Smithville Charitable Foundation generously gifts to many different causes and VIPS is thankful to be one of them. Thank you, Smithville Charitable Foundation!